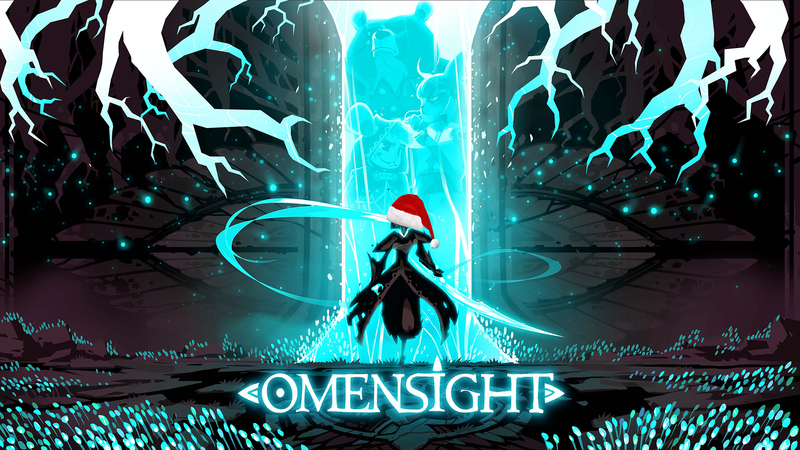 Omensight - Christmas Giveaway and Accolades Trailer! Thanks to everyone who voted for Omensight for IndieDB Indie of the Year 2018! We made it to the Top 100, even with a lot of fierce competition of great indie titles that came out this year. 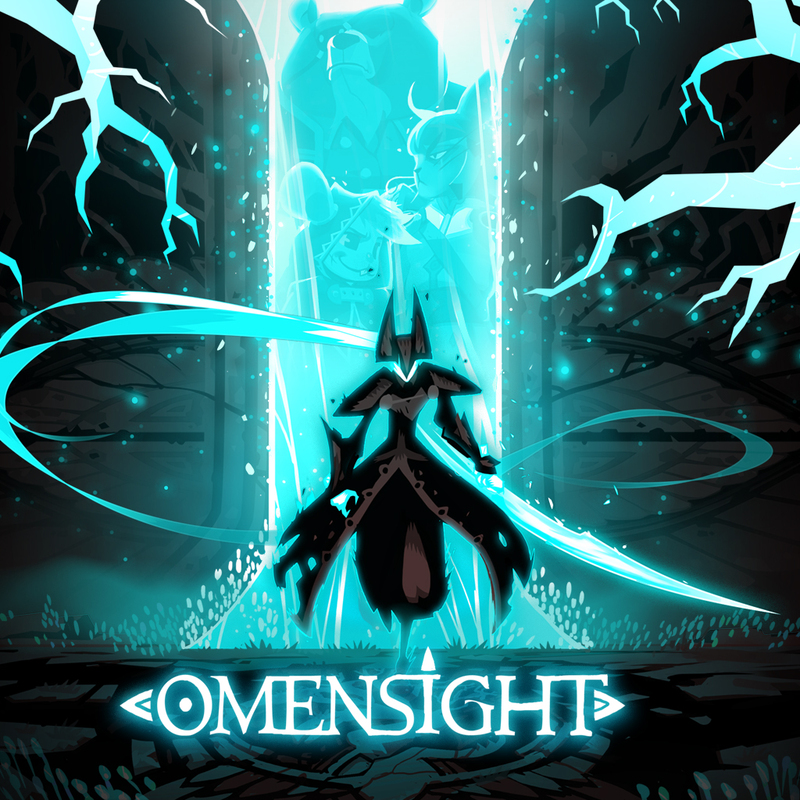 Also, we have a new trailer to coincide with the release of Omensight: Definitive Edition on the Nintendo eShop. 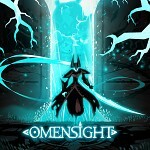 Omensight: Definitive Edition contains all the content that has been added to the PC and PS4 versions since their launch back in May. Available now on Steam, PS4 and Nintendo eShop.